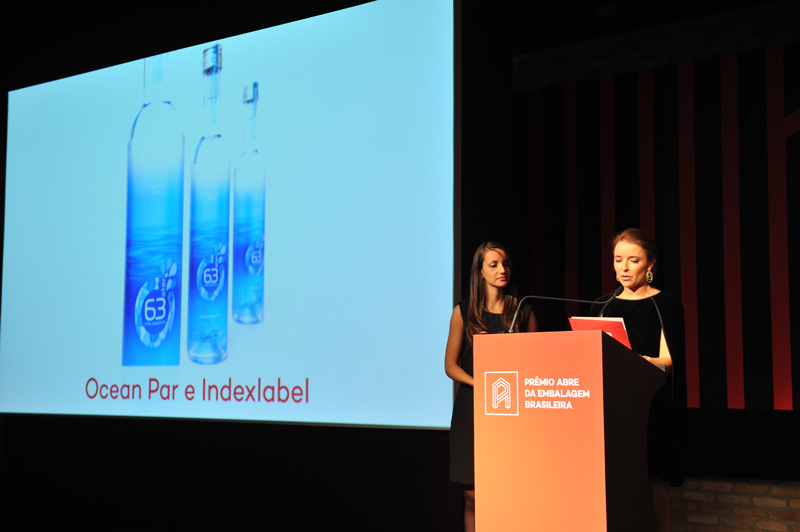 We are proud to announce the privilege of winning GOLD LAUREL in 2015 Award of the Brazilian Packaging Association (ABRE) – category: International Competitiveness | Products for Export. 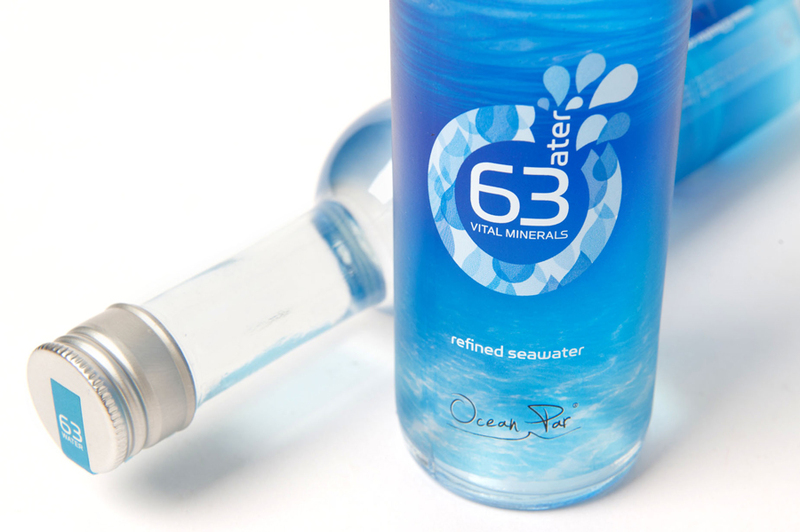 The glass bottle of “63 WATER”, surrounded by a blue translucent label replicating the ocean (source of this distinctive water) was teamed up with a screw-cap of aluminium and a light blue stripe covered by a shrinkable, proof-safe seal to ensure product integrity. 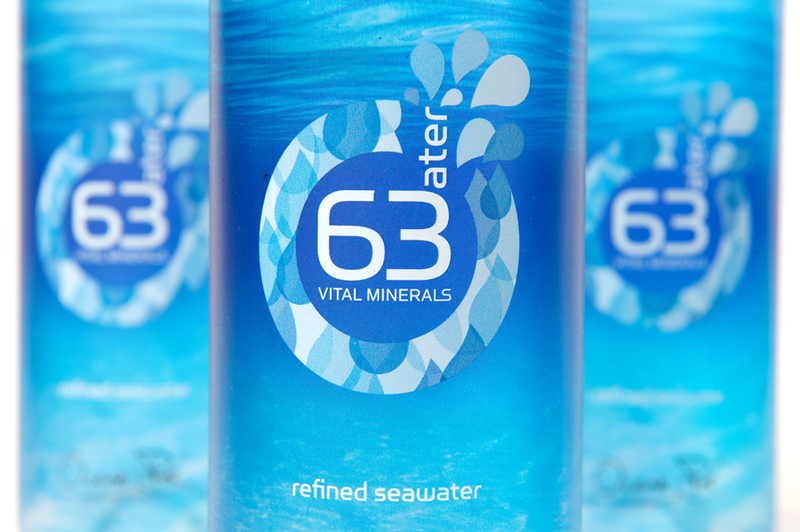 The ABRE Gold Award conferred to “63 WATER” packaging highlights its excellence, functionality, outstanding graphic design and strategic positioning as a competitive exporting tool. 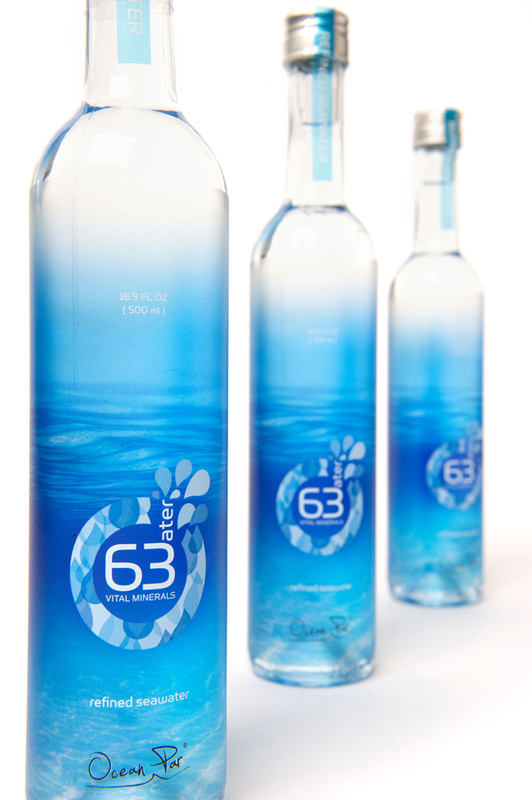 The “63 Water” is part of the Brazilian Flavors, a joint-initiative of ABBA (Brazilian Association of Importers and Exporters of Food and Beverage) and APEX-BRASIL (Brazilian Trade and Investment Promotion Agency), which opens up opportunities in foreign markets for producers of top-quality, differential food and beverages to strengthen the country’s branding abroad, develop the competitiveness of Brazilian associated companies and promote the internationalization of their businesses. 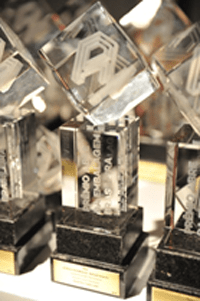 Posted in News | Comments Off on 63 water wins GOLD Award!